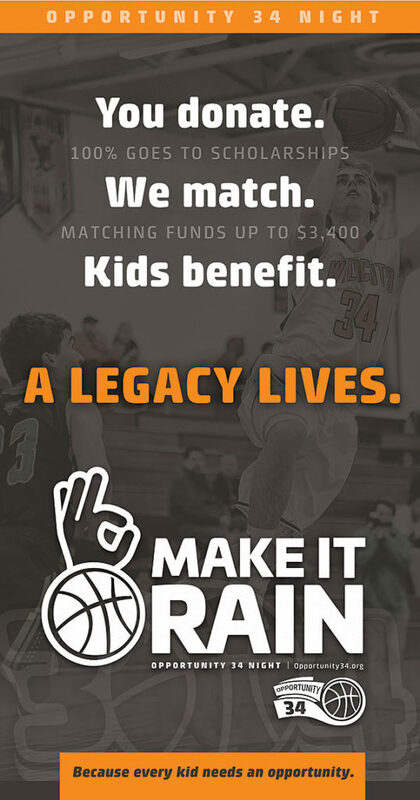 Area high schools will “Make it Rain” for Opportunity 34 at upcoming boys basketball games. 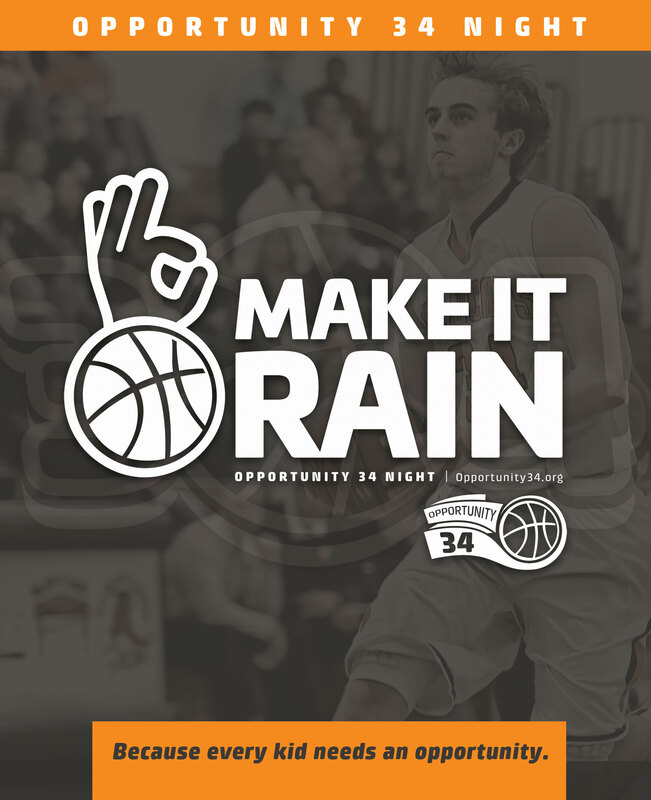 The first “Opportunity 34 Night” of the season will be at Mount Horeb High School on Tuesday, November 27, at 7:15pm. The next Opp34 Night will be at Verona High School on Saturday, December 15, 2018 at 7:30pm. Look for our table near the entrance to the gym — we’ll match your donations up to $3,400. All donations will go toward the Opportunity 34 Scholarship Fund. Thank you so much for your continued support. Your donations are making an amazing difference, as more than $62,000 in scholarships have been awarded in the first year of the Foundation!